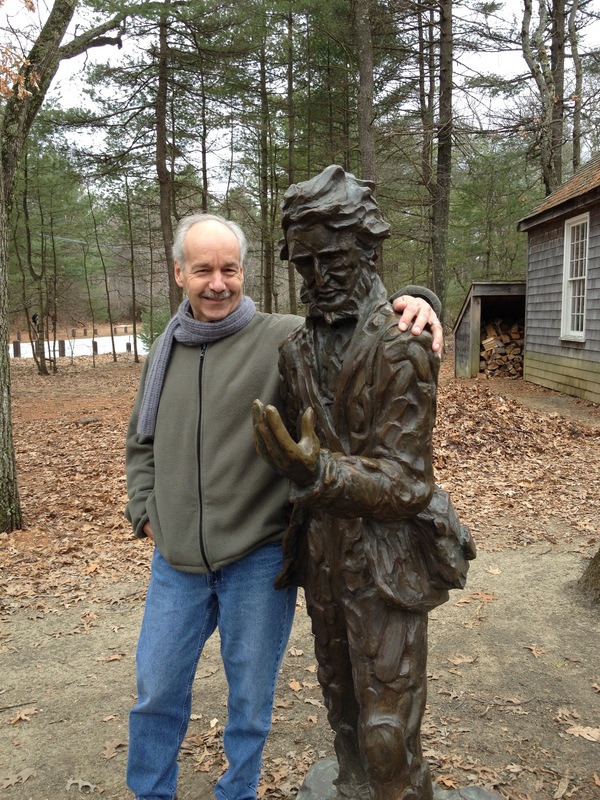 Join the Thoreau Bicentennial Celebration! Welcome to our Bicentennial year! July 12, 2017 marks the 200th birthday of our favorite American author, thinker, and naturalist, Henry David Thoreau. Although he did not gain fame during his lifetime, he has certainly achieved it since. His reputation has spread significantly in the last century and a half, and especially over the last 50 years. Many people and groups from around the world are planning to hold commemorative events this year. Thoreau’s life and work will be celebrated not just in Concord and not just in Massachusetts, but in a number of places, and not only in July. Your favorite organizations – Thoreau Farm, The Thoreau Society, The Walden Woods Project, and Concord Museum – represent only some of the folks involved. You can catch up with us on our individual web sites or on social media outlets. 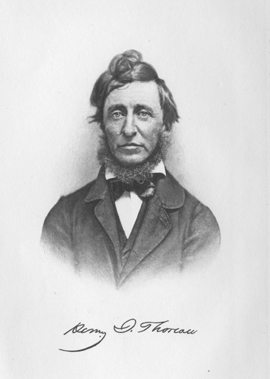 Or you can go to the special Thoreau Bicentennial web site at http://thoreaubicentennial.org, where you can search for events and even list your own. So if you haven’t done so yet, feel free to start thinking and planning about what you can do in your own special spaces to honor Thoreau. Celebrating Henry Thoreau’s lasting relevance has been the interpretive focus of Thoreau Farm since we officially opened our doors to the public in 2011. We encourage visitors to consider Thoreau’s ideas and choices for living deliberately, so that they can reflect on their own lifestyle decisions. Simply himself, as Thoreau, one without master or mate. These words will echo throughout the year at Thoreau Farm and in any “Caxton Hall,” beside any pond, or in any woods, where like-minded folks can gather, or where individuals can relish the solitude and connections that communion with a natural place offers. Over the last five years, Sandy Stott, a few others and I have shared some of our own Thoreauvian adventures with you here. Now it’s time for us to hear YOUR stories. When did you first come to learn of Henry Thoreau? 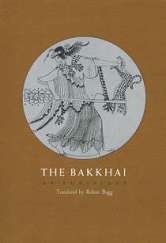 How have his writings and ideas influenced you? How have you chosen to live deliberately, as a result? What are your favorite quotes? Send your responses to thoreaustories@gmail.com. These sharings will be collected and kept on file at Thoreau Farm. Some individual profiles may be chosen to be featured here in our blog. 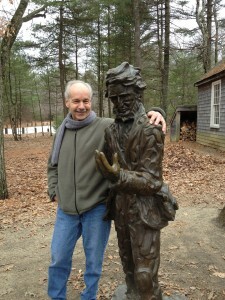 In this way we can ALL celebrate Henry Thoreau’s life and work together, no matter how far apart we are. And don’t worry: you’ll still continue to hear from us, too. Many thanks, in advance. And Many Happy Bicentennial Celebrations, too. Happy 200th Birthday-to-Come, Henry! 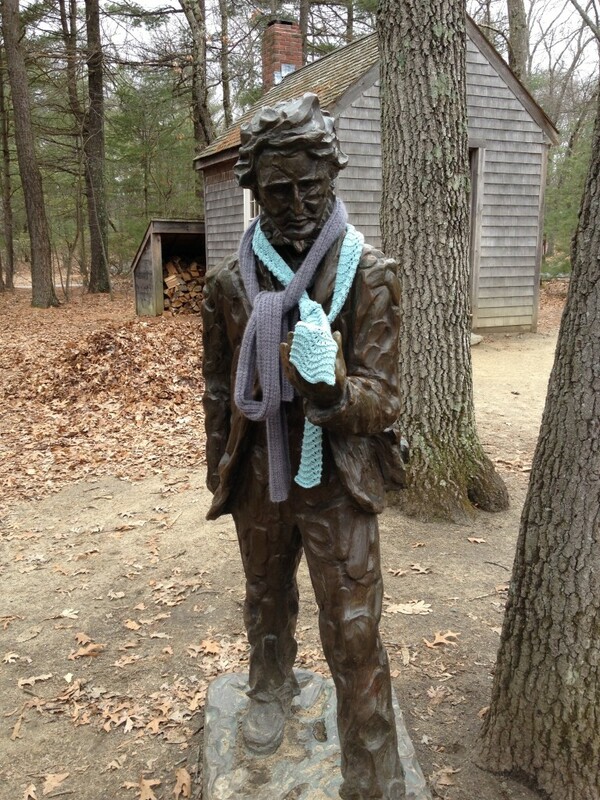 Comments Off on Join the Thoreau Bicentennial Celebration!